VisTech.Projects: Millimeter Pro ON SALE today. Get it for FREE! 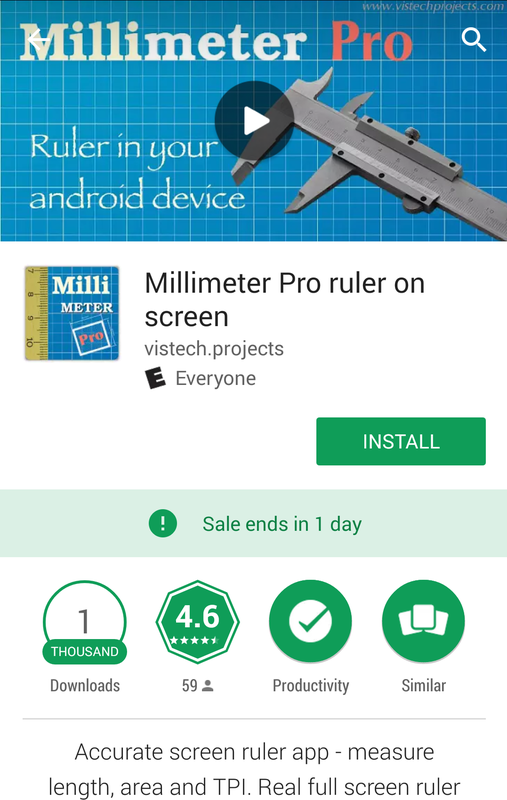 Millimeter Pro ON SALE today. Get it for FREE!